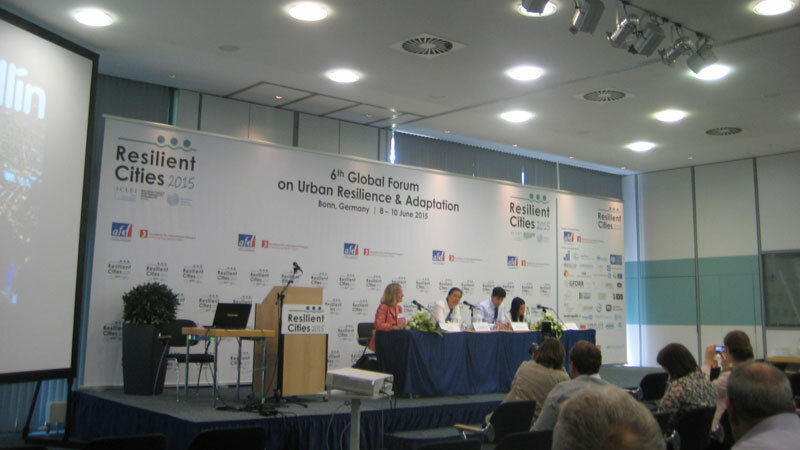 Even though the demand for urban agriculture increasingly stems from relatively well-off communities, the common denominator in today’s discussions on resilient urban food systems was that the potential for transformative socioeconomic change may be especially high for city dwellers in the Global South living in poor, informal, or periurban areas. If done correctly, cities’ urban food policies and programs can bring real and lasting social and economic inclusion, panelists agreed. One way of doing so is to empower young people to participate – for example, by working with schoolchildren in farm-to-school programs. It is also important for city authorities to set the stage, so to speak, by avoiding urban renewal policies and urban growth pressures that may act to displace (food-producing) people onto even more marginal lands. It is therefore crucial to protect and enable access to and tenure of land; to mandate food growing areas in new housing developments; and to mainstream urban agriculture and urban forestry into urban planning. and the RUAF Foundation’s From Seed to Table program. See here and here for details on all the panelists.